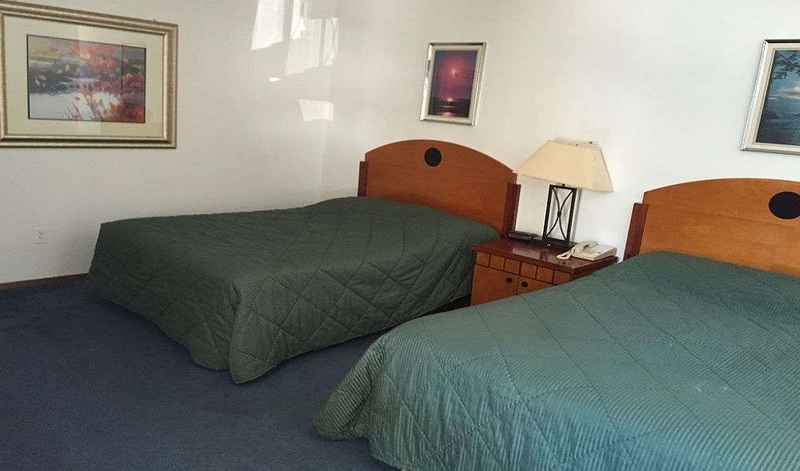 Set in Winthrop Harbor, 30 mi from Evanston, LA Villa Motel features free WiFi access and free private parking. 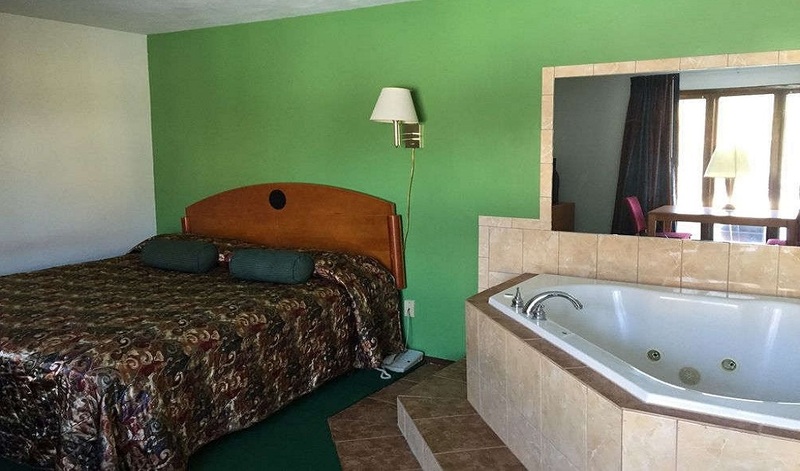 Every room at this inn is air conditioned and comes with a TV. All rooms have a private bathroom with a bath and bidet, with free toiletries provided. 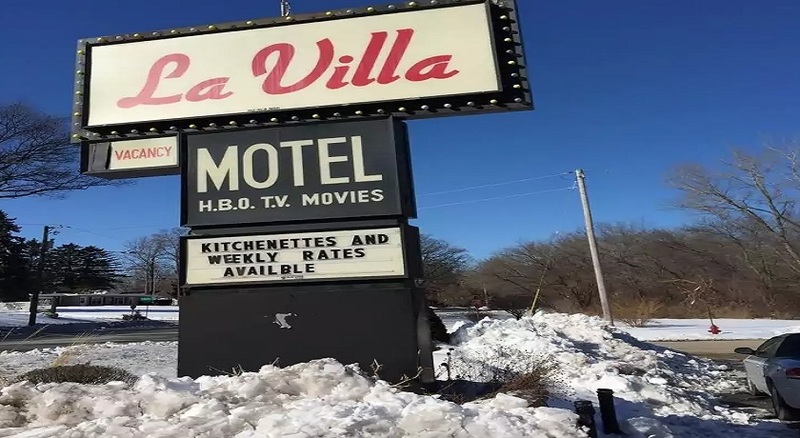 Gurnee is 8 mi from LA Villa Motel, while Waukegan is 7.5 mi from the property. 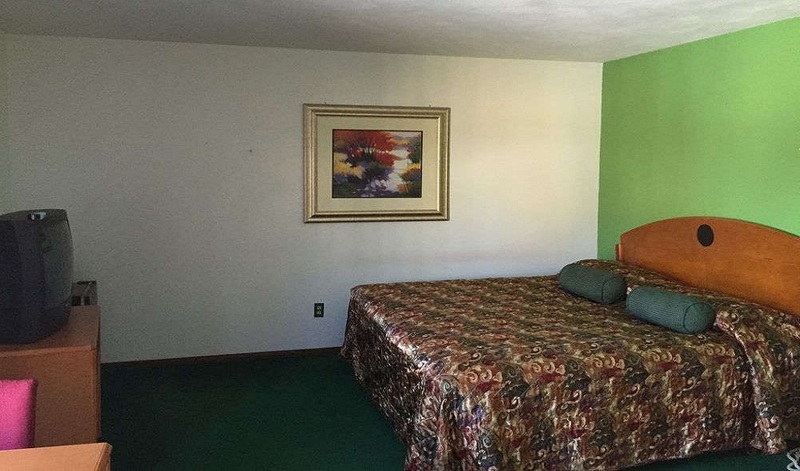 The nearest airport is General Mitchell International Airport, 33.5 mi from the property. 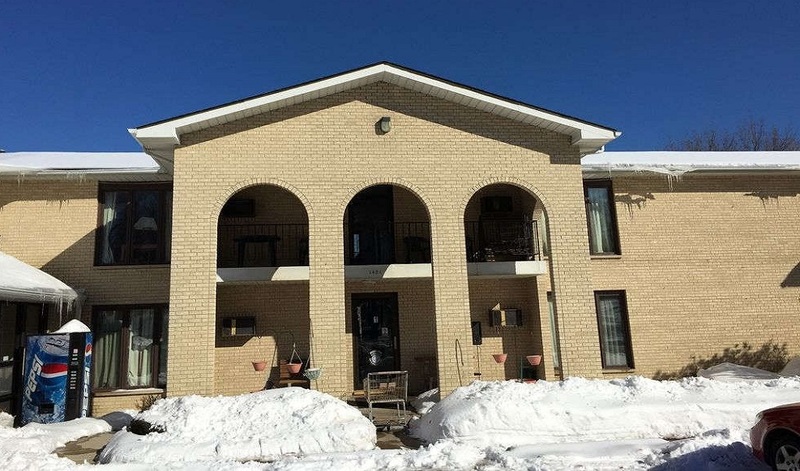 This property also has one of the best-rated locations in Winthrop Harbor! Guests are happier about it compared to other properties in the area. 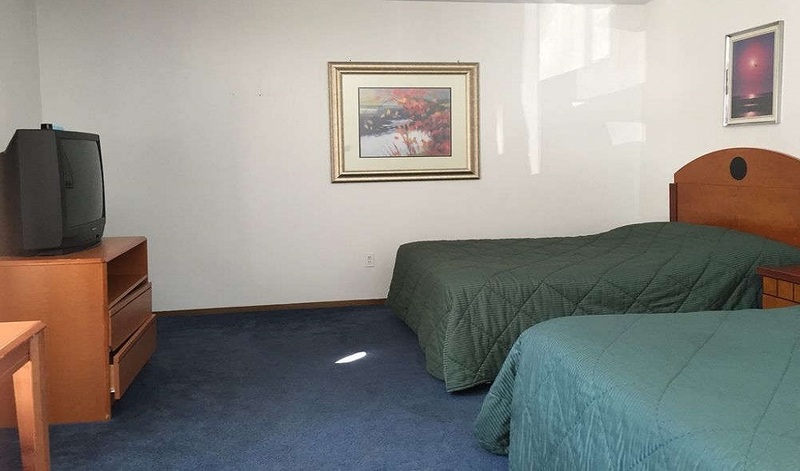 This property is also rated for the best value in Winthrop Harbor! Guests are getting more for their money when compared to other properties in this city. The Dinosaur Discovery Museum in Kenosha, Wisconsin, is the only museum to focus on the link between meat-eating dinosaurs and birds, one of the most complete known fossil records. In association with the Carthage Institute of Paleontology (CIP) and its on-site laboratory, the Dinosaur Discovery Museum presents current, ongoing research in the study of dinosaurs. The Dinosaur Discovery Museum collaborates with the CIP in dinosaur research, field work, and education programs. 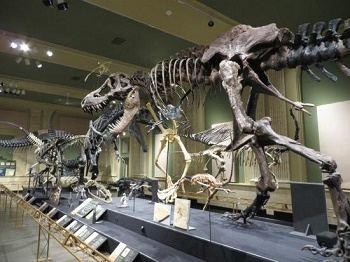 This includes the collection and preservation of dinosaur specimens for its research collections. 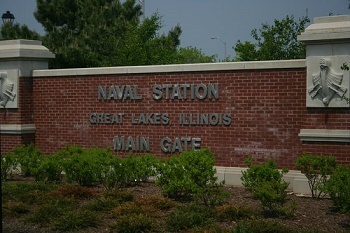 Naval Station Great Lakes (NAVSTA Great Lakes) is the home of the United States Navy's only boot camp, located near North Chicago, in Lake County, Illinois. Important tenant commands include the Recruit Training Command, Training Support Center and Navy Recruiting District Chicago. Naval Station Great Lakes is the second largest military installation in Illinois and the largest training station in the Navy. Illinois Beach State Park is part of the Illinois state park system and is located along Lake Michigan in Winthrop Harbor, Zion, and unincorporated Benton Township in northeast Illinois. Together with lands to the north, including Chiwaukee Prairie, it forms the Chiwaukee Illinois Beach Lake Plain, an internationally recognized wet-land under the Ramsar Convention.The park is broken into two units that encompass an area of 4,160 acres and contains over six miles of Lake Michigan shoreline. The Kenosha Public Museum, in Kenosha, Wisconsin, features displays of fine art, decorative art, and natural science specimens. 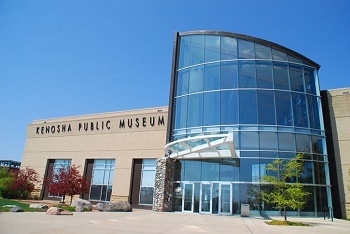 Founded in 1933, and opened to the public in 1936 the museum currently is located at Kenosha's lakefront. Aside from the collections, the Museum also hosts many classes, changing exhibits, workshops and events throughout the year. Friendly staff, my room was clean and that's the most important thing to me.like I said my room was clean. I stayed for three nights this trip and 100% sure I would pick this one the next time. 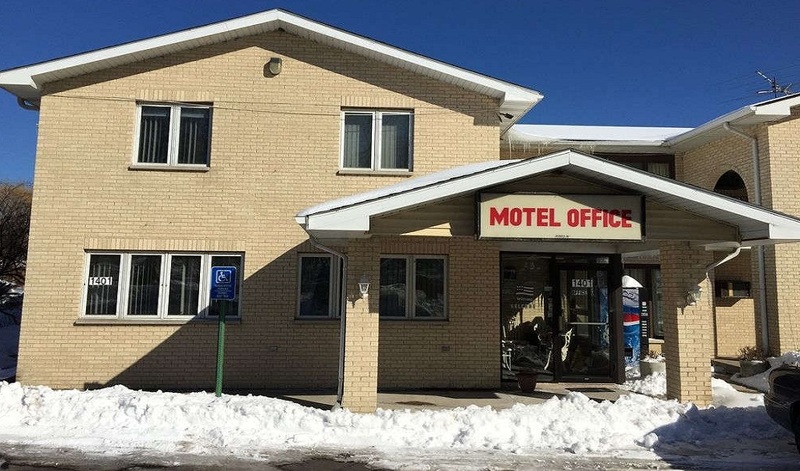 A clean and simple motel with fabulous views. An excellent value. The bathrooms have been redone and updated and are very nice. I stay here often during the week when I don't want to drive home after teaching. The best part about this property is its view.the window as you wake is just an awesome feeling. The rooms are super clean and the service is awesome.Had an amazing stay at this property. Would certainly recommend it to others and visit again. Loved this hotel. It was better than expected. The location itself is the reason why I stayed here. When u got there Beth and Jeff were so nice and helpful and not over bearing at all. They provided us with restaurant options and a map. The bed was super comfy and the breakfast was amazing ! Highly recommend and would love to go back ! Stayed here while I was in town for my nephew's Bar.The room was really nice and clean.Bed was super comfortable. The desk staff was very nice and explained. all the amenities to us when we checked in. Other family members also stayed here and really liked it, too. I would recommend this to anyone who is looking for a place to stay. he PERFECT place for our stay! The location was perfect and Beth and Jeff were such gracious hosts. Our breakfast both mornings we stayed were delicious. coming back for afternoon naps in the comfy bed, and exploring the town with the input of our hosts :). This hotel is a gem! We will be back! For the last couple of years I 've stayed here while attending meetings locally. The desk staff is always different each year. Housekeeping is very thorough and attentive. The breakfast is pretty standard.